Military Science (MS) 1 covers leadership fundamentals, basic military skills, and Army customs and traditions. 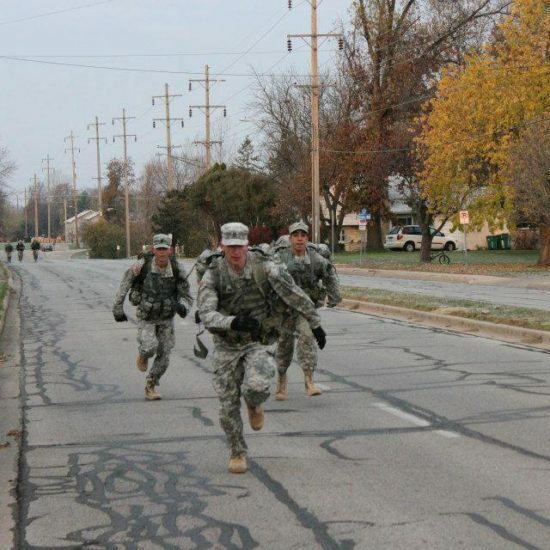 The class includes a physical fitness and leadership practical exercise component. You may take MS1 without a military commitment. MS2 explores the role of an officer in the Army. Classes cover applied leadership theory, communications, and principles of war. 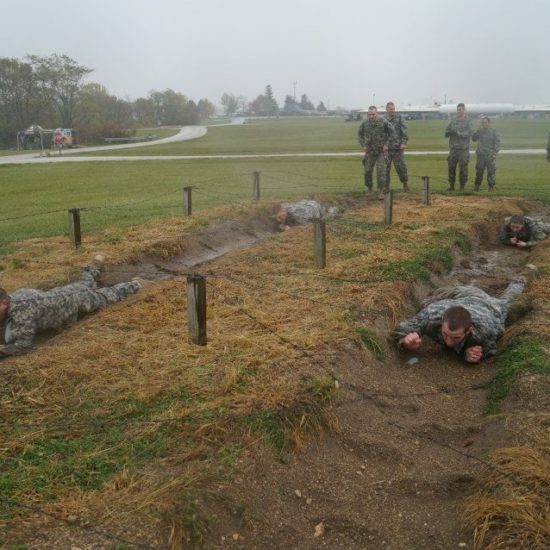 Fitness and leadership labs continue in the MS2 curriculum. You may continue in MS2 without a military commitment, MS1, prior military service, or basic camp are prerequisites. 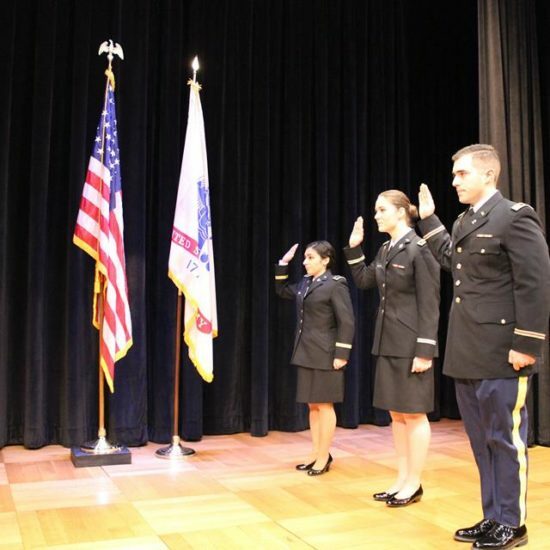 MS3 is offered to students who make a commitment to serve as an officer in the U.S. Army. The curriculum focuses on leading units through tactical scenarios and additionally covers command and staff functions, team dynamics, peer leadership and military operations. MS4 class focuses on the transition of a cadet to an Army officer. 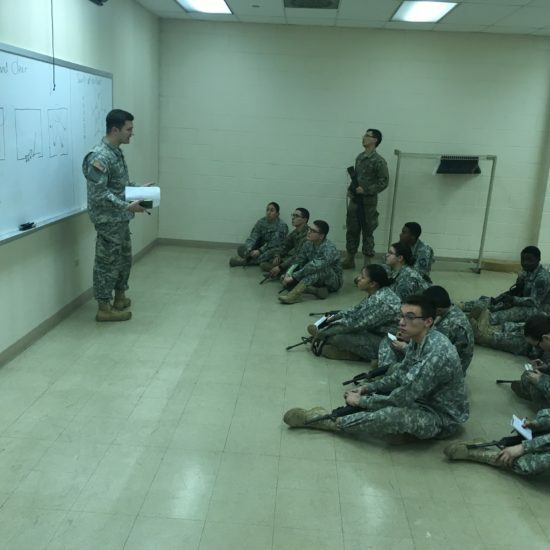 Students learn about mission command, training and planning processes, developing others, and are additionally exposed to numerous Army programs.